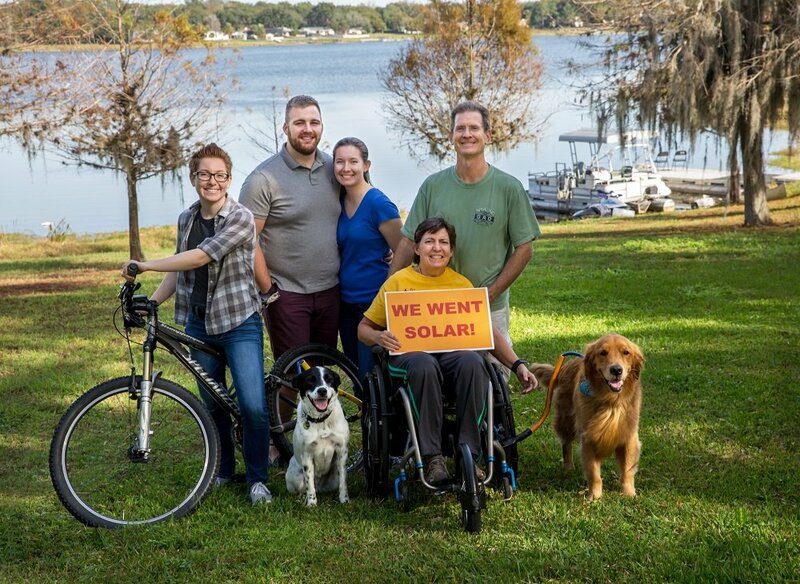 The St. Johns County Solar Co-op is open to all residents of St. Johns County, Florida. Installer selected. 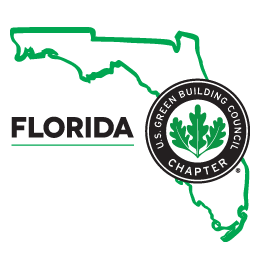 Co-op participants selected A1A Solar to be the group's installer through an open and competitive bidding process. The company is in the process of developing personalized proposals for each co-op participant.